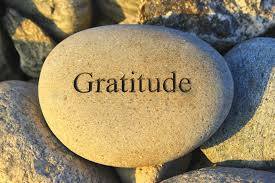 For our link-up this month, in honor of the Thanksgiving tradition our theme is GRATITUDE. I agree with all of those. The Thesaurus also includes a few terms as synonyms that I’m not so sure about. And oddly enough, when a quick check of its listing of synonyms for obligation reveals gratitude isn’t among them! So, like many emotions, it seems there can be differing opinions of what exactly it is. 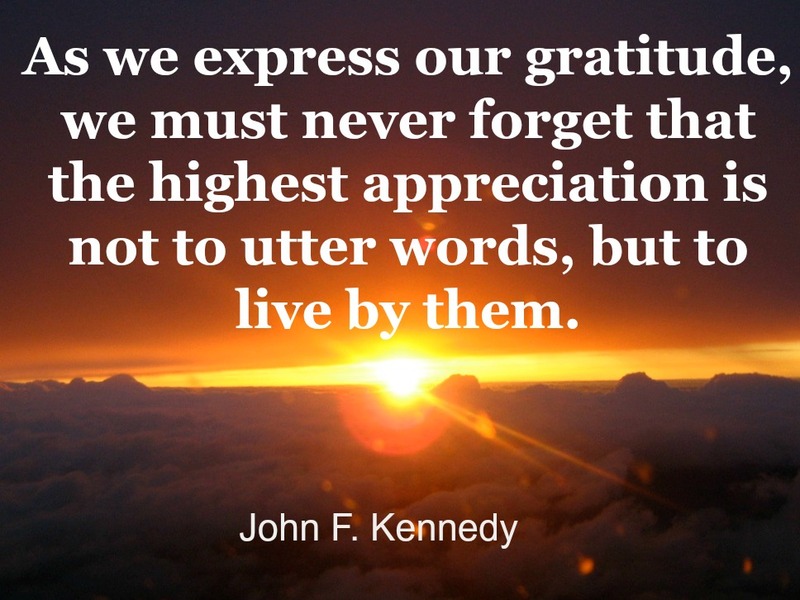 Today we share some quotes about gratitude from famous people in differing walks of life. I particularly like this one by John F. Kennedy.